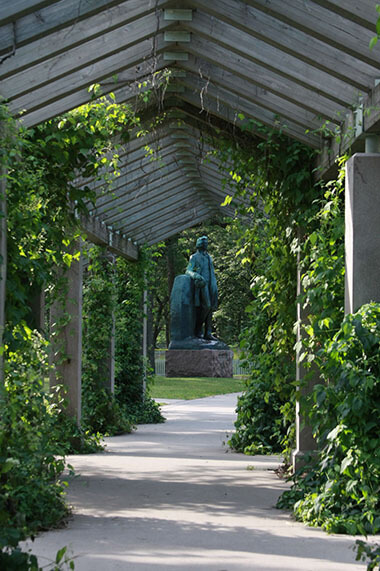 The Minnehaha Falls Pergola Garden features perennial native wildflowers and grasses that border the southeast overlook of Minnehaha Falls. 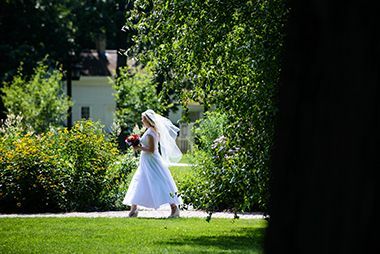 The blooms, and the butterflies they attract, peak from June-September, just in time for “wedding season”. 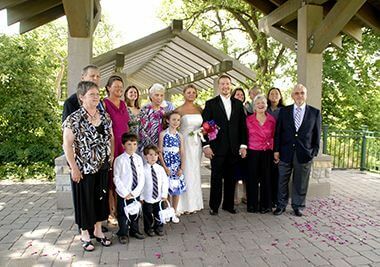 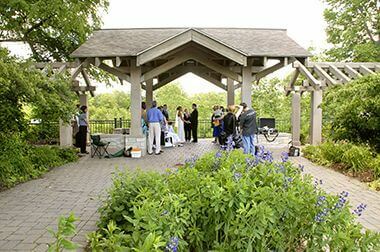 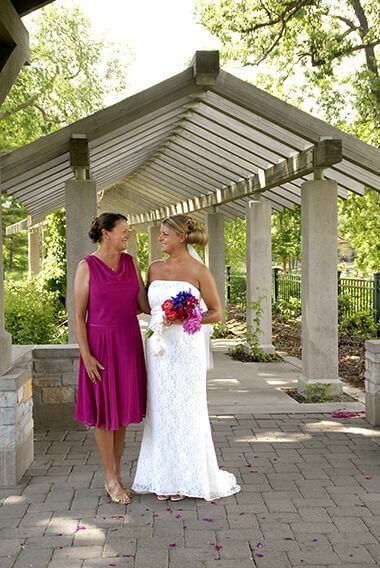 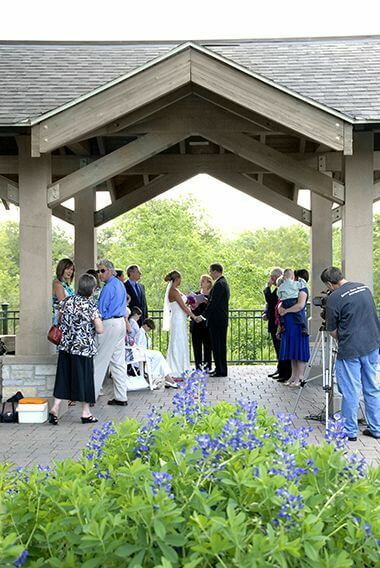 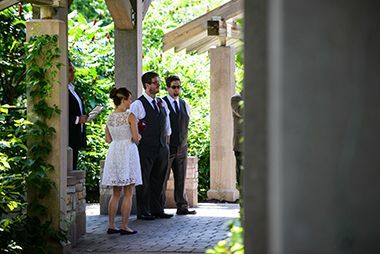 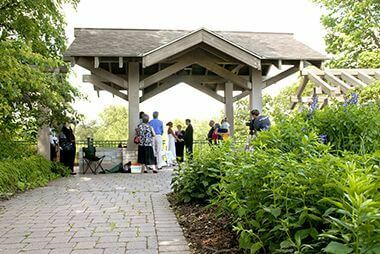 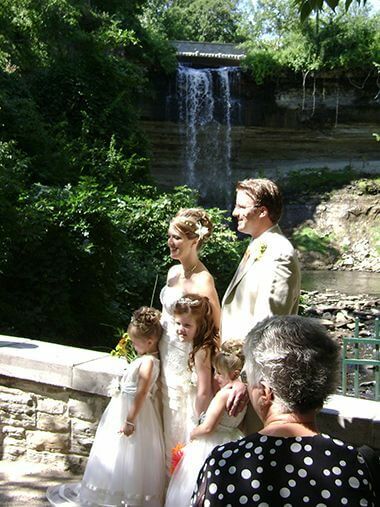 Its beauty, space and convenience make the Pergola Garden one of the most popular wedding locations in the Minneapolis park system.